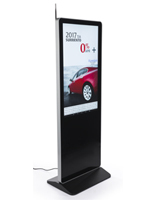 Use this 55” advertising multimedia kiosk featuring a 10pt interactive IR touchscreen panel to entice and interact with your audience. 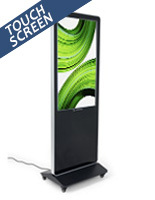 Cycle through captivating content on this indoor freestanding digital display. 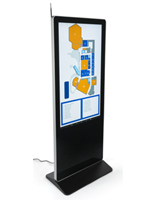 The commercial multimedia kiosk provides an alternative to traditional print signage options, making it an upgraded promotional tool in public venues. 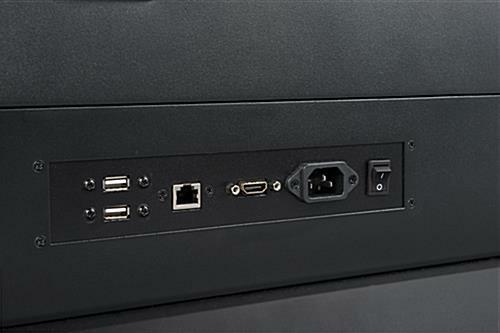 Upload content using the 2 available USB ports for plug-n-play function or through a personal cloud storage account over WiFi. 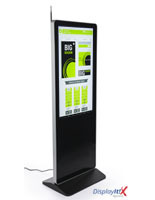 Customize the digital display to incorporate interactive media with compatible management systems or service providers. 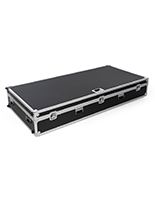 Deliver dynamic imagery on the LCD screen featuring 4K resolution, 178°/178° viewing angle, 1100:1 contrast ratio, 500-nits brightness, and dual 10W speakers. 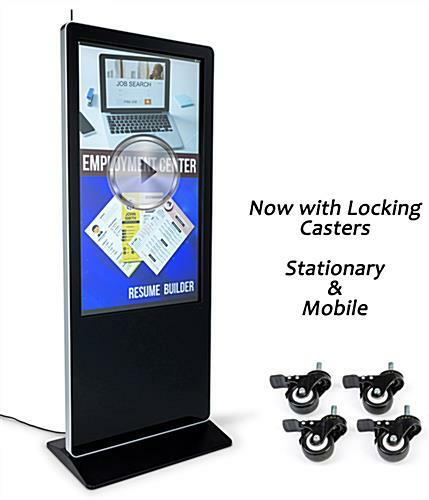 Offering limitless opportunities, each multimedia kiosk is suitable for a variety of industries and indoor locations. 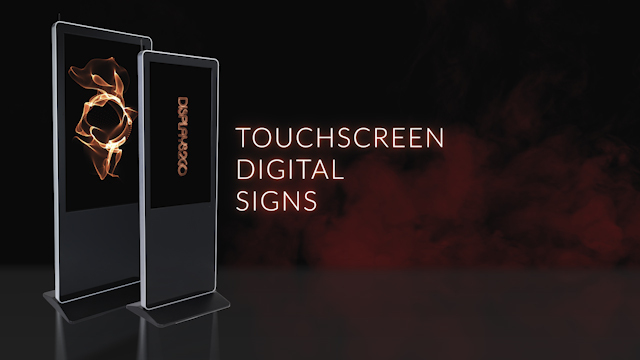 The touchscreen digital display helps simplify the user experience when looking for information or promotions at a glance. 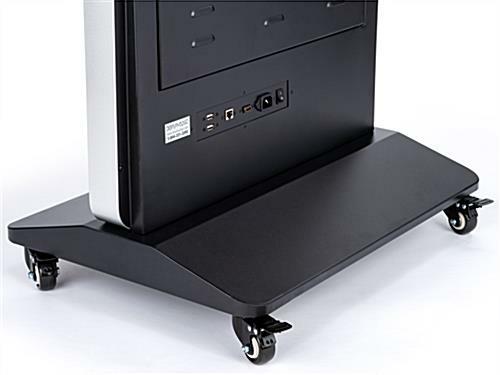 Protected with a tempered glass panel, the freestanding unit is designed with durability in mind. 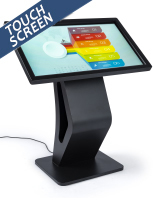 Each touchscreen device provides ease of use when setting up by eliminating the need for a remote or mouse, simply select with the touch of your finger! 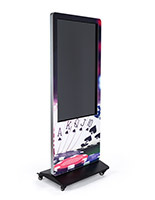 Alternatively, if your business is interested in an interactive display, with the right developed content this unit offers the perfect platform. 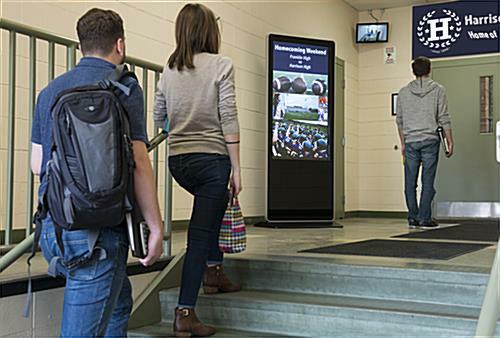 Create engaging content pertaining to your business for a digital display sure to be noticed! 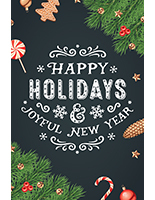 Please Note: This product does not support Windows interactive content. 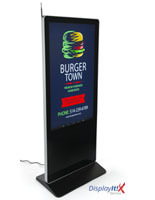 Interested in transforming your digital signage from plug-n-play to a content management system? Then we can help! 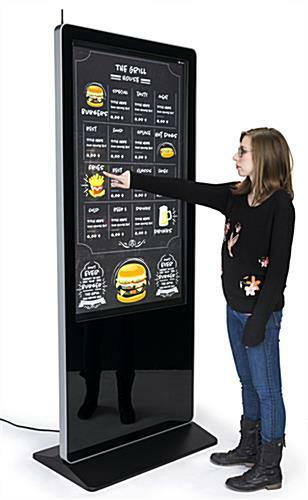 Update and schedule digital signage campaigns with DisplayIt!Xpress software. 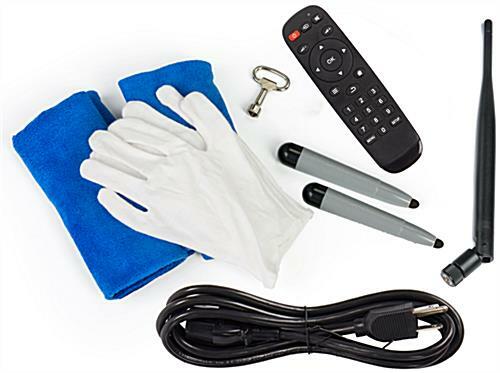 Develop your own or use a service provider to create your interactive touch content, then let the management system provide the rest. 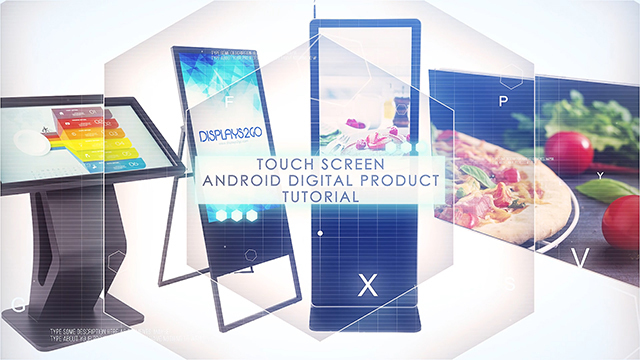 When paired with an Android touch screen, DisplayIt!Xpress is used to pushed HTML5 webpages. Try out the program for 30 days and experience the full features without limitations. Simply download the applications from the link below. 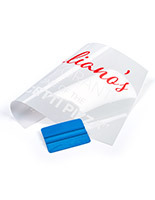 Upgrade to a permanent license at any time by adding this item to your cart! 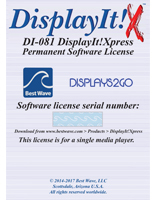 *Please Note: DisplayIt!Xpress does not create interactive content, customer is responsible for their own multimedia development. 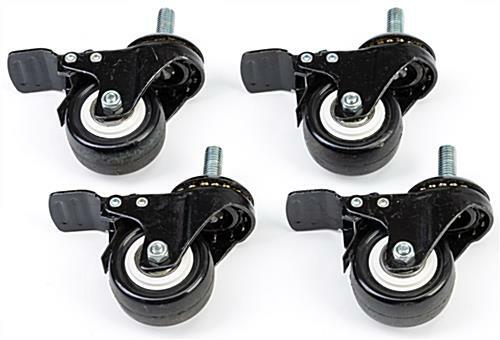 31.9" x 77.8" x 19.3"
31.9" x 2.3" x 19.3"